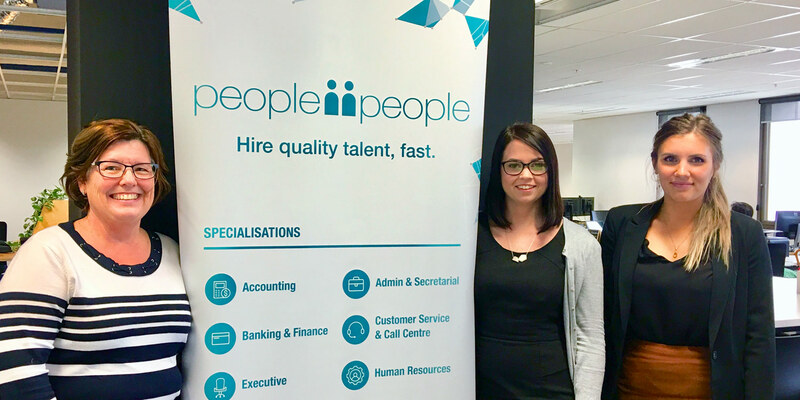 Spacecubed has firmly established itself as the heart of Perth’s startup community over the past 7 years. Set up as a social enterprise, Spacecubed was founded in March 2012 by Brodie McCulloch and Tom Tolchard to fill a gaping hole within the WA ecosystem and address a lack of a “home” for people looking to establish their own business. Originally developed as a coworking, collaboration and innovation space in the old Reserve Bank; their goal was to build a hub to support entrepreneurs and creativity. “What we looked at when launching Spacecubed was lowering the barrier for people to start up their ideas and that’s really what it is designed to do. Offering a space where people can go with their ideas to tackle those different things. Get access to mentors, to space, meeting rooms, events, all the things they need to get their ideas off the ground.” Says Brodie. 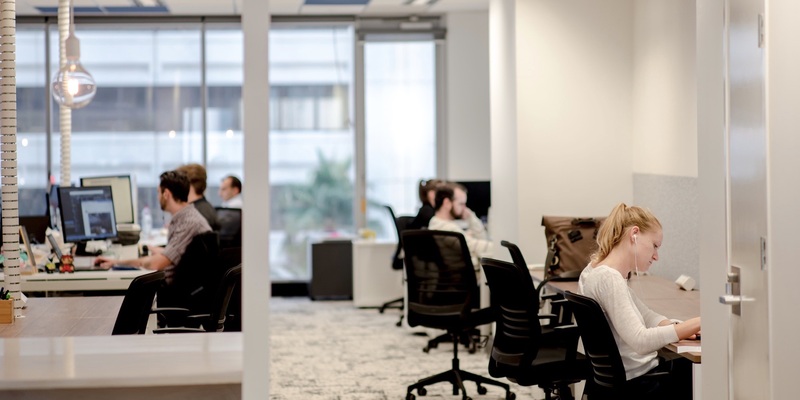 Located in the heart of the CBD on the ground floor at 45 St Georges Terrace, the original space, founded as Spacecubed, has since been rebranded as Riff. The first collaborative workspace in Perth, it doubled in size in 2014 thanks to a successful crowdfunding campaign which gained the support of the local community, and this November sees an exciting expansion and refit of the workspace, with new additions to continue to meet the new needs of the startup community in Perth, including a podcast studio, to help move forward the changes needed to keep the WA startup community thriving. 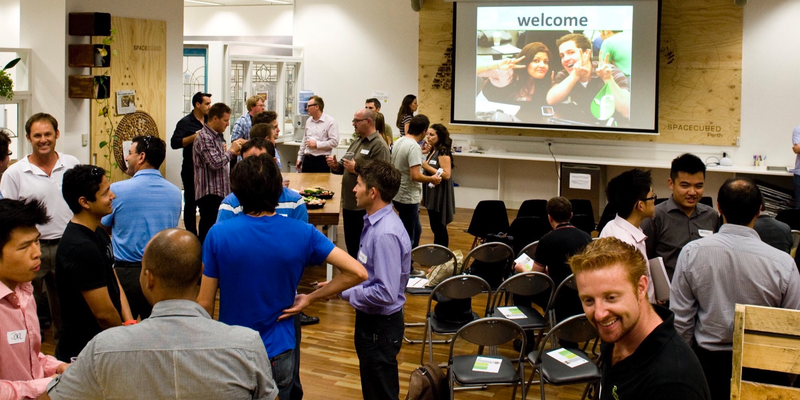 A range of accelerator and pre-accelerator programs for members and the Perth startup community have been held at the space including the Intensify Scholarship, RAC seedspark, HBF activate, Plus Eight, Startup Weekend and the Founder Institute. So far these have helped establish over 140 startups test products, reduce the time to market, find mentorship, and accelerate growth. With the addition of the new space at Riff, this will only continue to see more opportunities for Perth’s start-ups to have access to this level of support. Now is the perfect time to become a part of the Spacecubed community, and join the alumni of companies that have been incubated in the space. Success stories are as wide-ranging as Virtual Gaming World (VGW), who have grown to employ over 400 staff worldwide, JourneyOne who has become a key business management consultancy and have grown to work with some of the world’s largest companies, and PetRescue, who has provided a tech savvy solution to finding a home for thousands of animals in need throughout Australia. Other familiar business names to come through the Riff community include Uber Perth, Formalytics, Polar Media and Diamond Cyber Security. 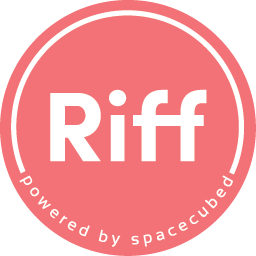 Book a tour and get ready to turn your concept into reality with the collaborative workspace at Riff; powered by Spacecubed.